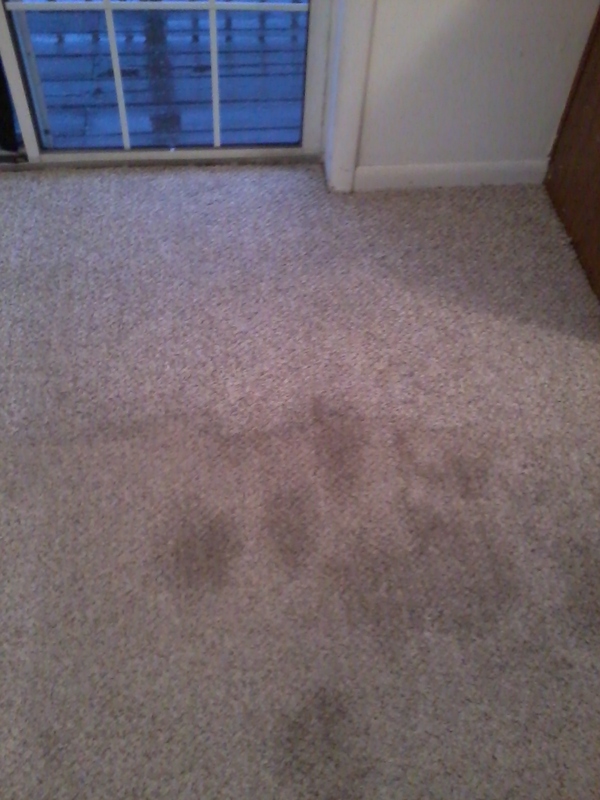 Bee Clean did a fantastic job with my carpets! 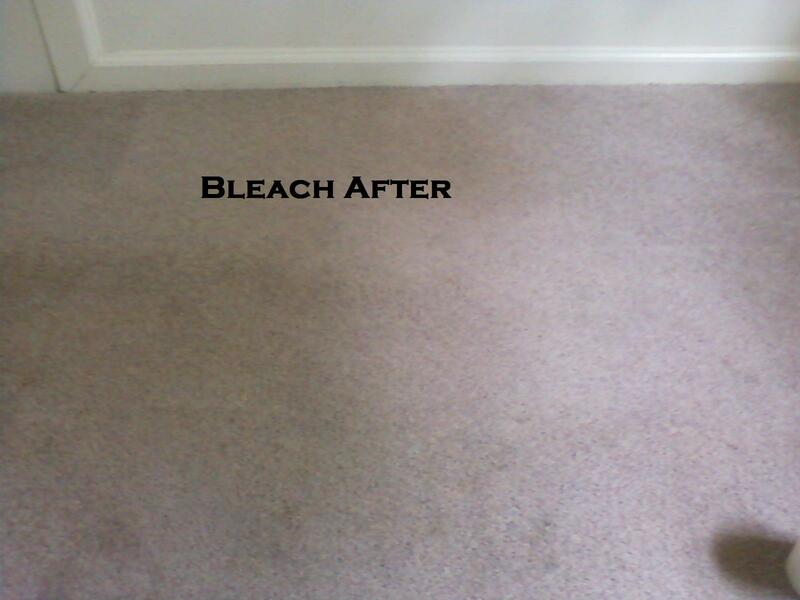 They were able to tackle some high- traffic, deep, down stains that I thought were impossible to get out. 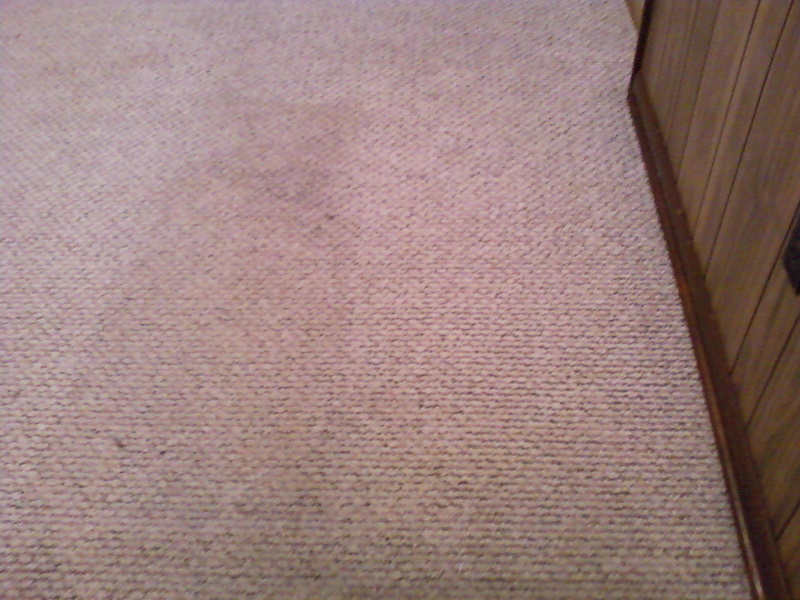 The carpets look practically new, and smell good too! VERY PROFESSIONAL, ON TIME, GOOD VALUE. A VERY NICE JOB. WILL DEFINITELY USE AGAIN. Billy provided exceptional customer service and was very flexible to provide carpet cleaning around my schedule. 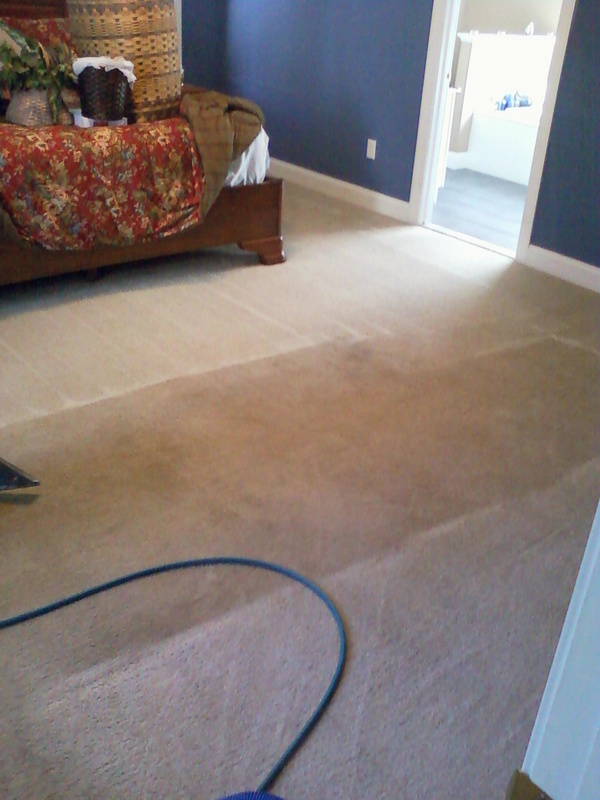 The cleaned carpets came out looking new and saved us thousands on buying new. Amazing professionalism and Result. Extremely happy to have used Bee Clean. The carpets look amazing! They worked miracles on a couple stains I had little faith in. Personable and prompt buisness. Great price! I always love to see small buisnesses come through better than the big competitors. Super-nice people to deal with! Went above and beyond to get the job done. 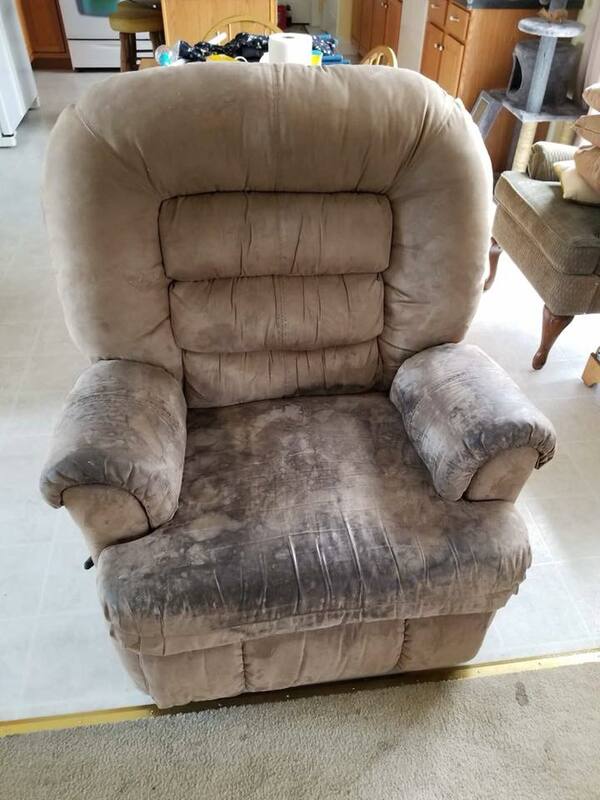 We had a lift-chair that we thought was beyond cleaning, but we gave Bee Clean a try - the chair came out looking like new, and we were able to sell it. From trash to cash! LOL Price was reasonable, service was fast and friendly. Will definitely deal with them again. I was in the process of purchasing new carpet. The prices were outrageous so my husband and I decided to call a carpet cleaning service until we were able to afford new carpet. 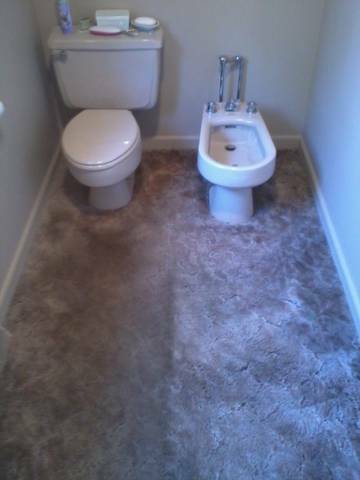 I met with the owner of the company and got an estimate. I loved the price and decided to give it a try. The results were amazing. 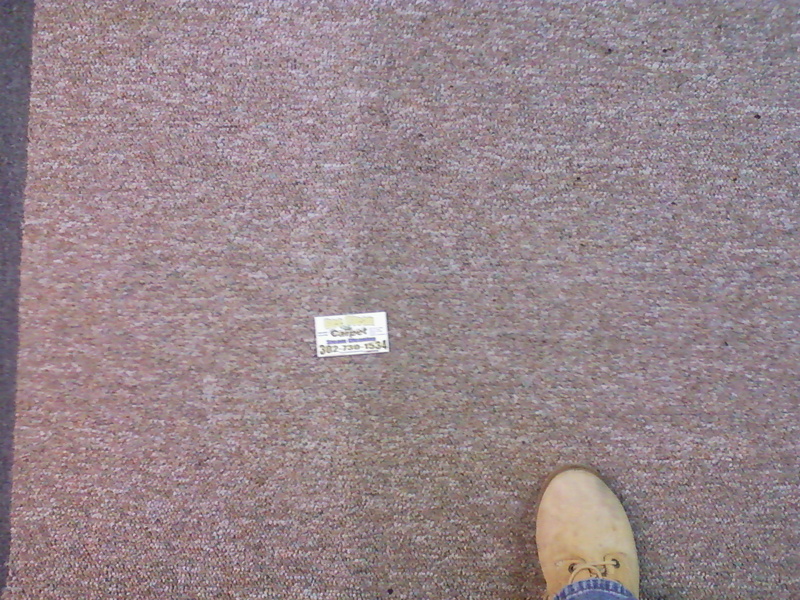 We are not going to purchase carpet for another few years thanks to Bee carpet cleaning service. 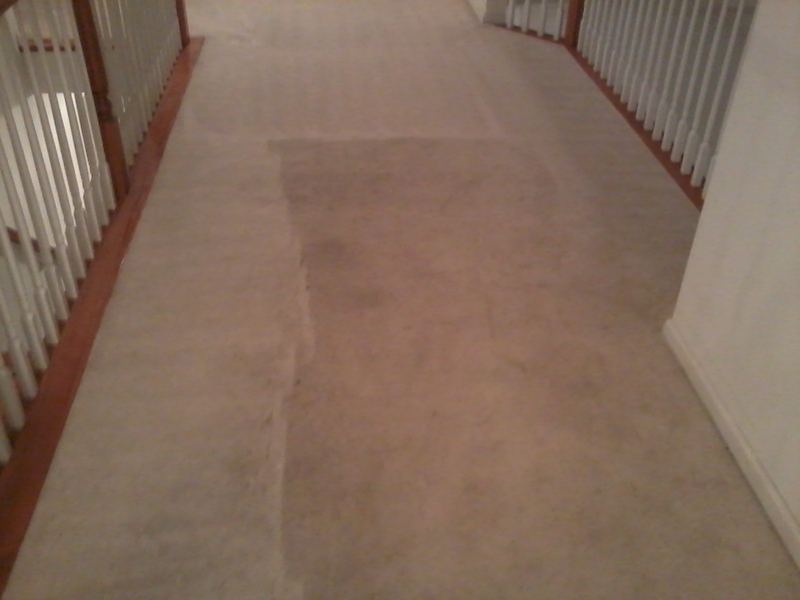 If you're in the Kent Couny area and you cant get that carpet to look like new...............BEE CLEAN CARPET. 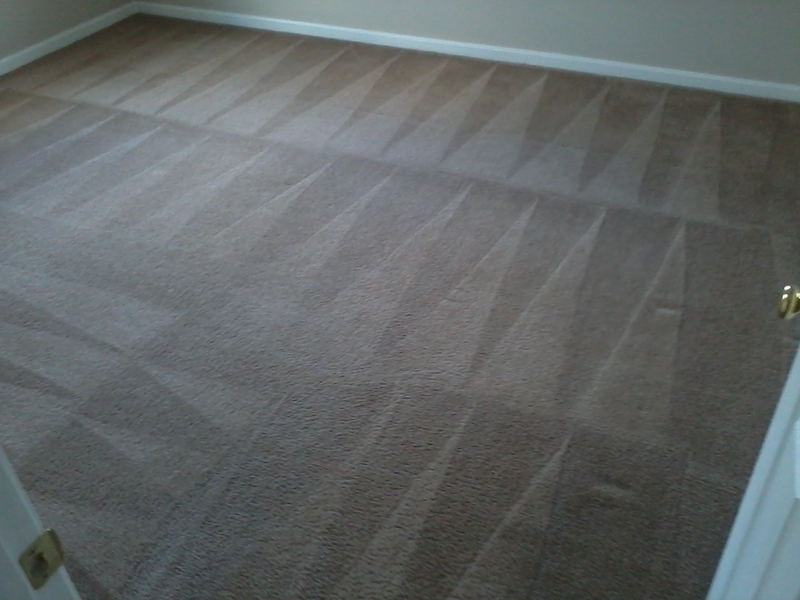 The best carpet cleaning service in the state. Quick, fast, efficient, and affordable. 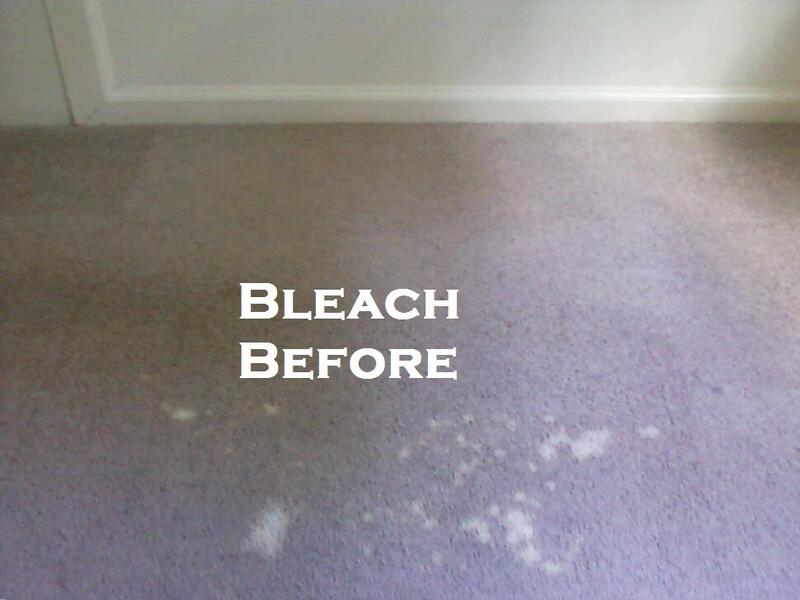 BEE CLEAN CARPET is a family run business that values customer service. 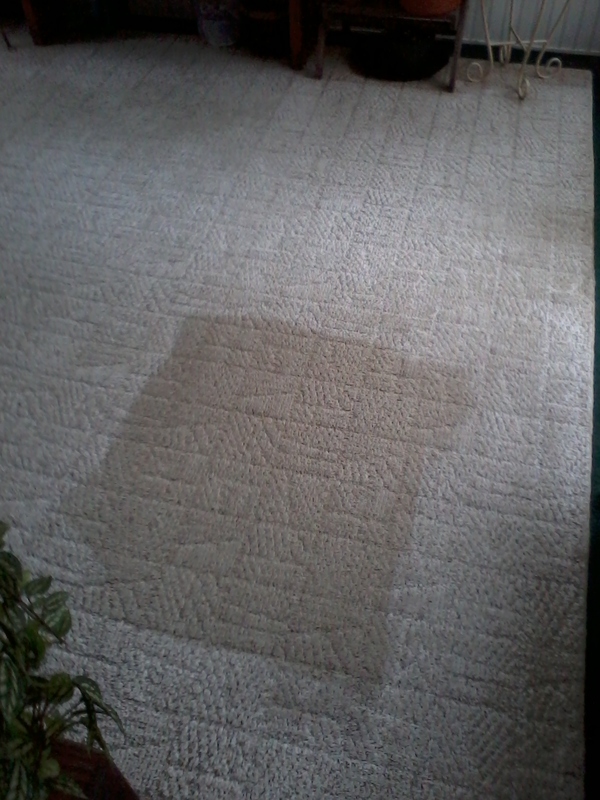 Dont look at that stain any longer, pick up the phone..................CALL NOW!!!!!! I commissioned BeeClean to shampoo my daughter's duplex. She is a professional, working single mom with two young chuldren , so the carpet was in terrilble shape. Mr Lewis and his team really brought this carpet back to life. Outstanding job!!! Not only clean but the whole house smelled so fresh!!! I was so pleased with the job, I have contracted Bee Clean to clean her carpet every six months!!! 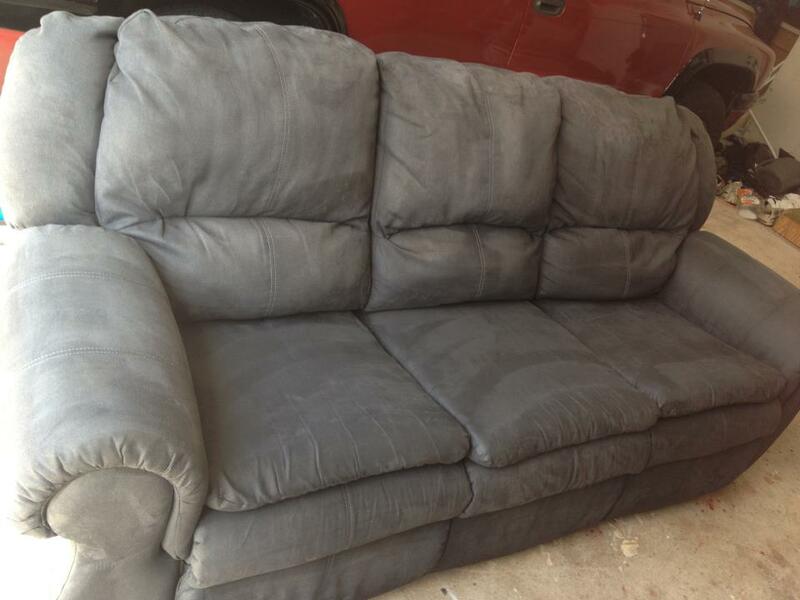 My sectional couch was awesome after you clean 'em...from my baby grandson drools when he was in town...my next on my list will be the upholstery & carpet cleaning for my car..thanks for the good job! 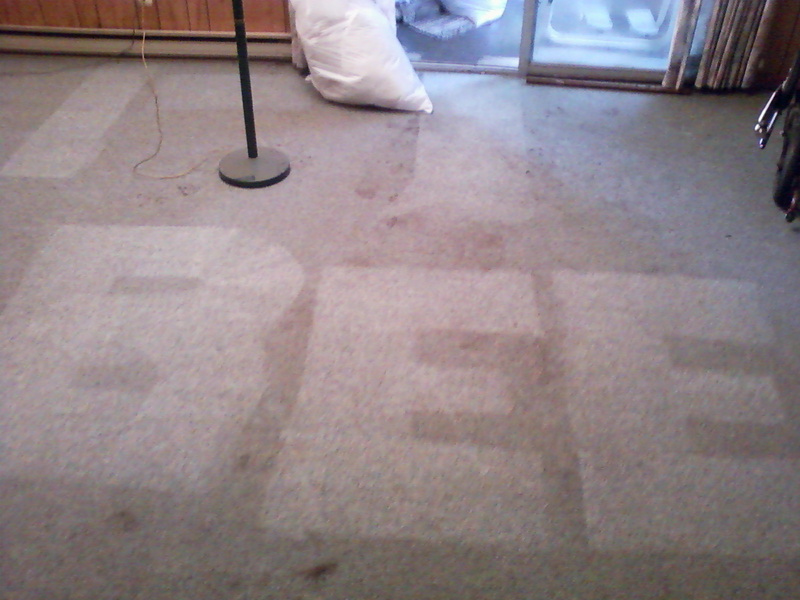 Billy Lewis of Bee Clean does a heck of a job carpet cleaning. He jumps as soon as you need him. His prices are fair. Give him a try. He won't disappoint you. He'll even do some cleaning and small amounts of maintenance. 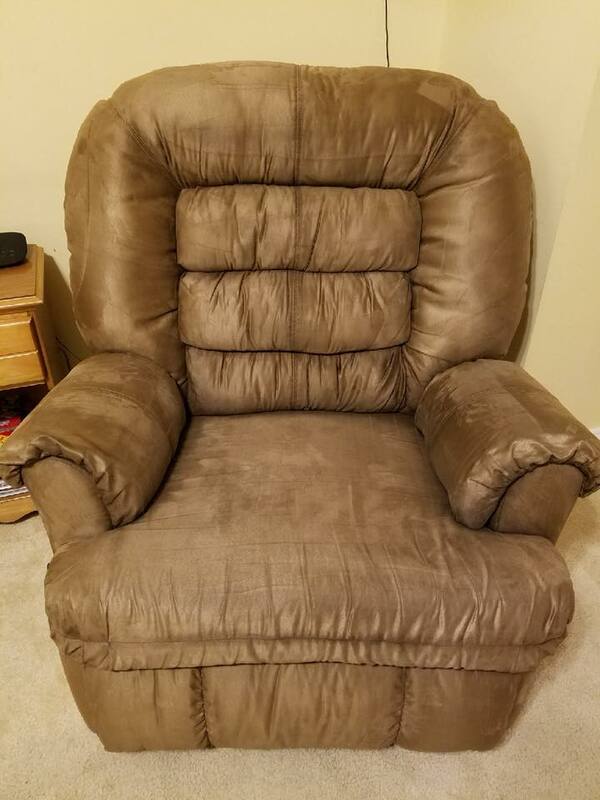 Bee Clean came to our house and cleaned a recliner that we thought was beyond hope - and we were able to sell it instead of throwing it away! Excellent job! Super nice people to deal with too! 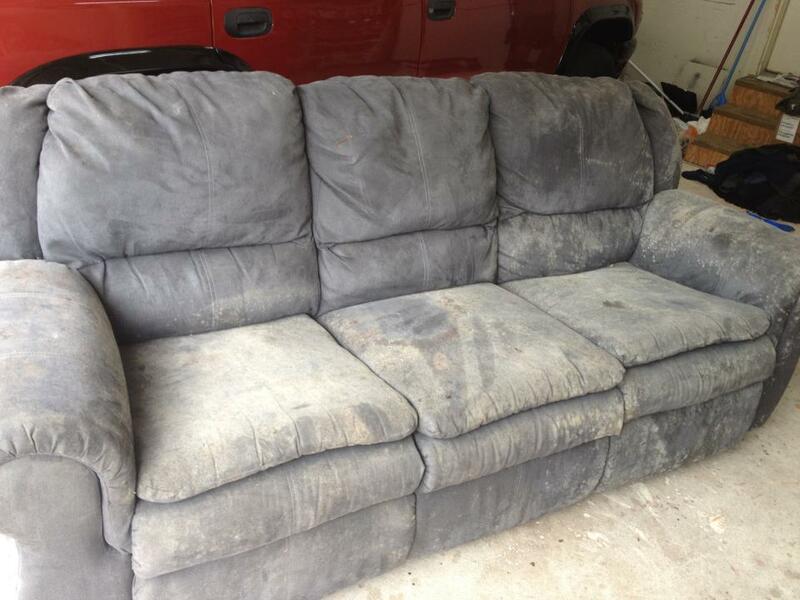 - Jim and Tracy, Marydel, DE"
I recently purchased an antique sofa and needed the years of dust and dirt cleaned out of it. Being disabled I find that many companies and franchises will take advantage of me. The sofa carried a history about it I did not know and Billy was quick to give me all the information I needed to keep the sofa in great condition. His work ethics, knowledge, kindness, plus much more go beyond words. If you need someone you can trust without ever meeting, please, give Billy a call for all your cleaning needs. Good Afternoon! I just wanted to take a moment to thank both of you for the great job you did steam-cleaning the carpets throughout the house. They look brand new! 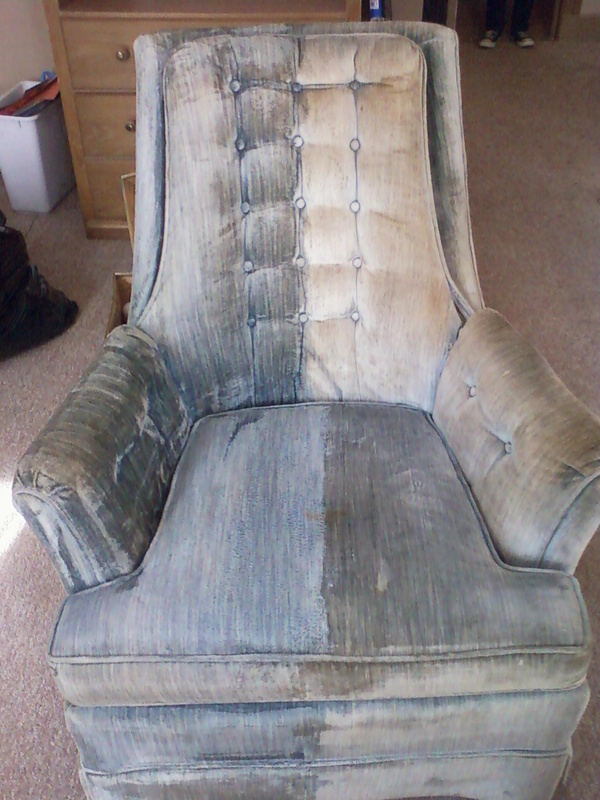 Your work was professional and efficient with “honest” pricing. This combination of work ethics is rare in today’s quick-fix environment. I will certainly recommend you to friends and look forward to using your services again when needed.